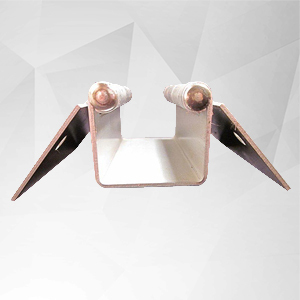 Many designs for piercing are available. 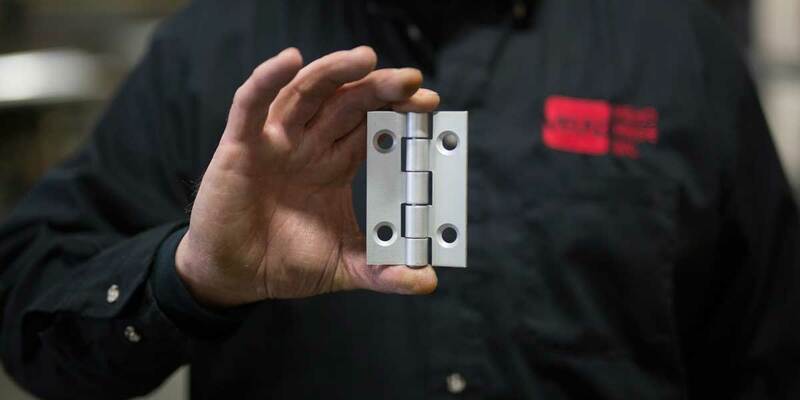 When ordering or requesting a quote, please include a print or sketch of your hinge illustrating hinge dimensions, hole diameter and type, hole centers, edge dimensions, and end dimensions. 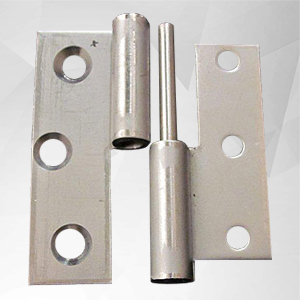 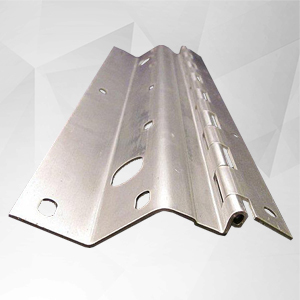 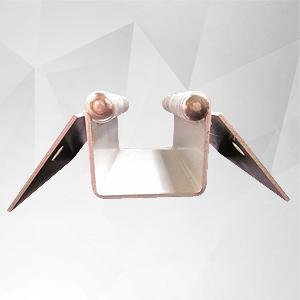 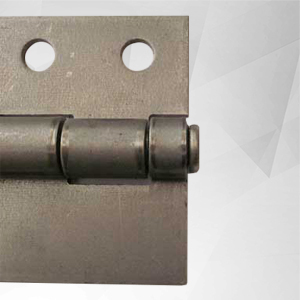 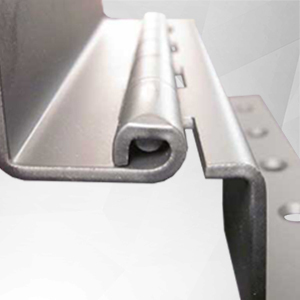 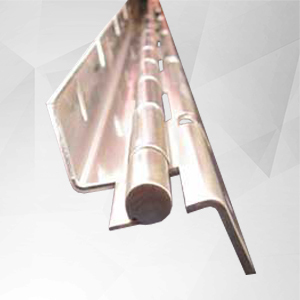 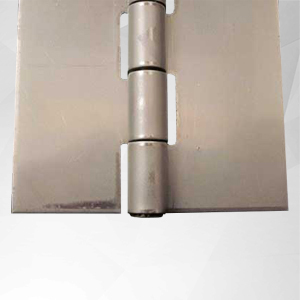 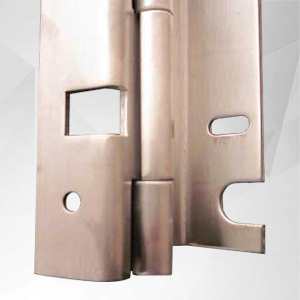 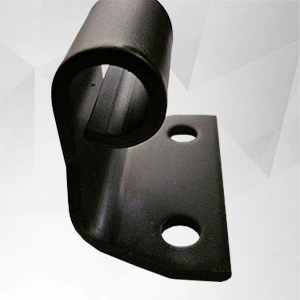 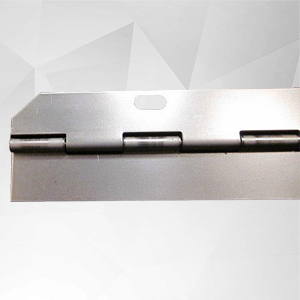 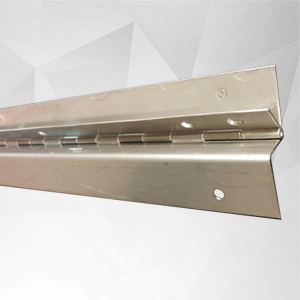 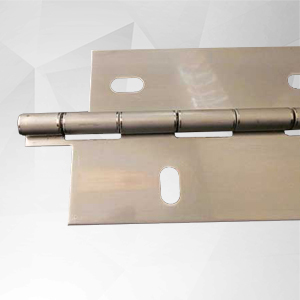 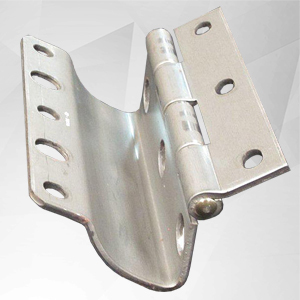 Formed hinge leaves can be manufactured in a variety of configurations. 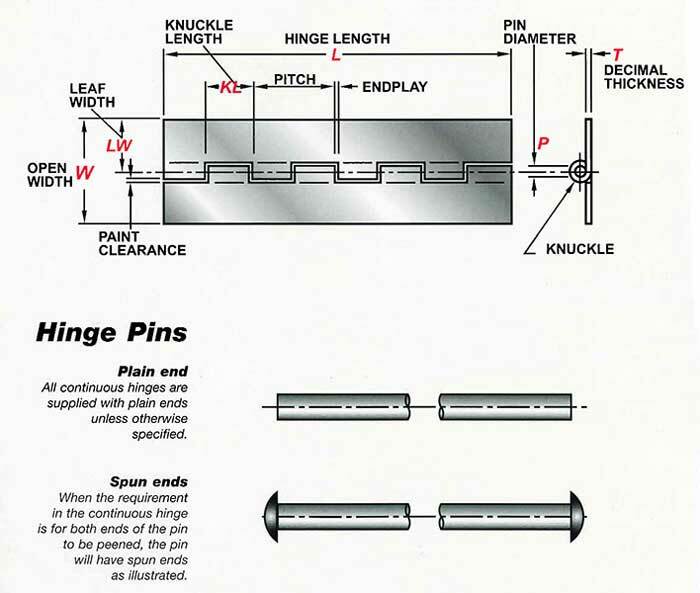 Dimensions should be taken from the pin center line and inside of forms. 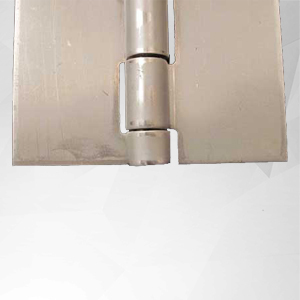 If unequal leaf forming is required, specify dimensions for each leaf. 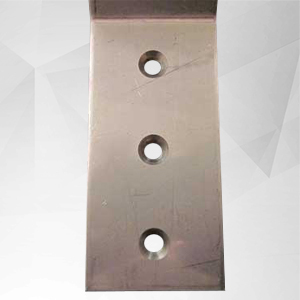 Notching can be done in various ways: corners notched, angled corners, radius corners, and center notching. 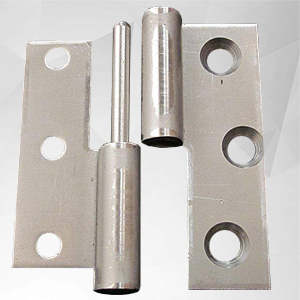 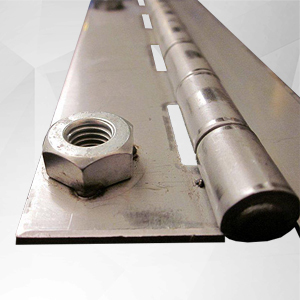 Fasteners can be installed directly to a hinge by means of welding or Pem fasteners. 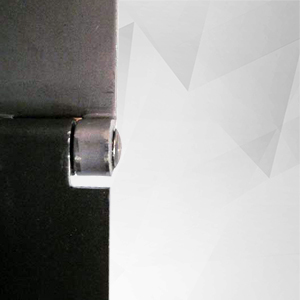 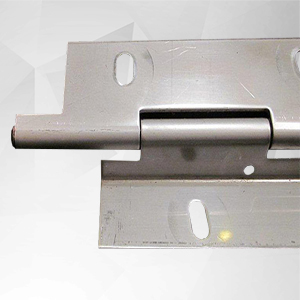 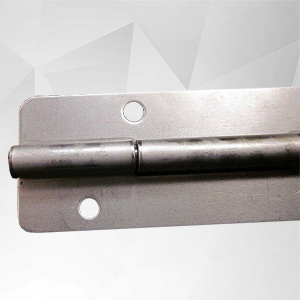 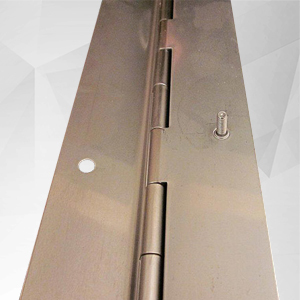 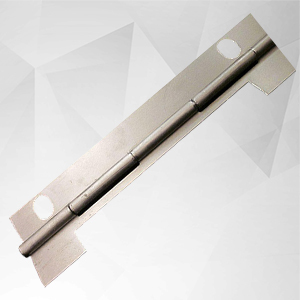 Slip joint hinges are normally used when requirements call for doors to be removed. 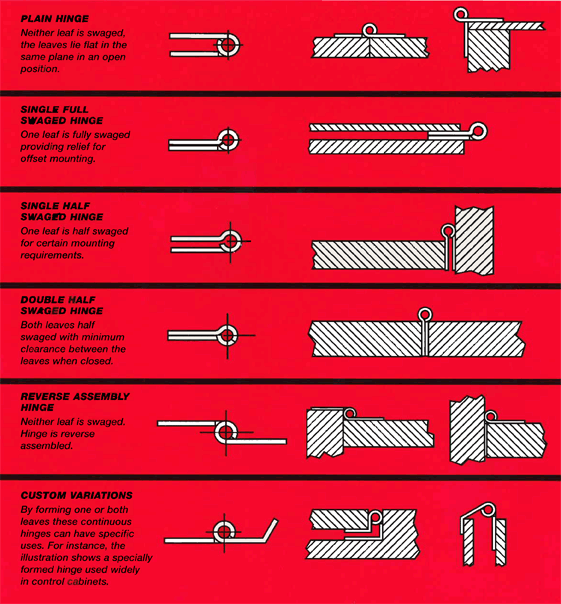 Indicate right or left-hand and male or female when ordering. 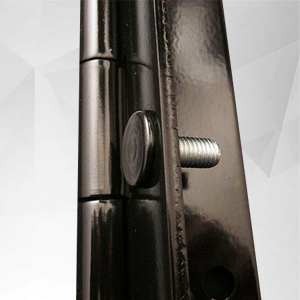 Multi-pin and multi-leaf hinges allow for a double action movement. 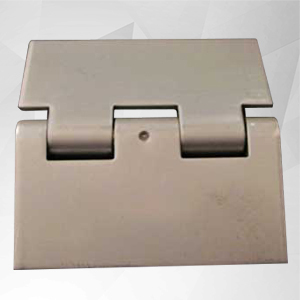 Please provide Velko Hinge with your prints, drawings, or sketches along with specifications and dimensions.